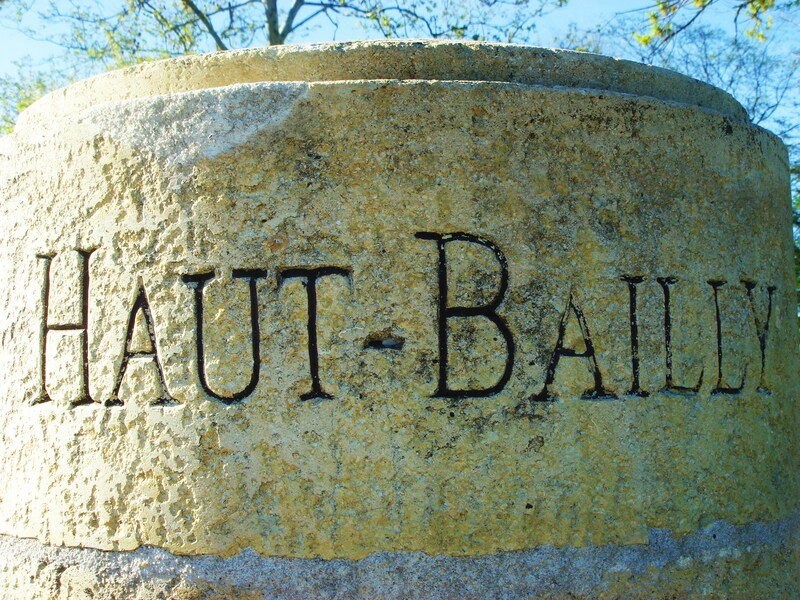 There is no doubt that Château Haut-Brion and Château La Mission Haut-Brion occupy two of Bordeaux’s most remarkable vineyard spots. Situated in what has become the urban sprawl of Pessac, divided between a busy main road, these two properties, Haut-Brion to one side, La Mission on the other, and the gnarled, muscular vines that surround them, are somewhat at odds in the hum drum modern setting, testament to another time and five hundred years of history. The white wines here in 2014 are sublime, for me as good as any of the great years. They represent the very heights to which dry white wine can aspire. The reds are fresh and lively, akin to 2008 but with perhaps with a little more weight. 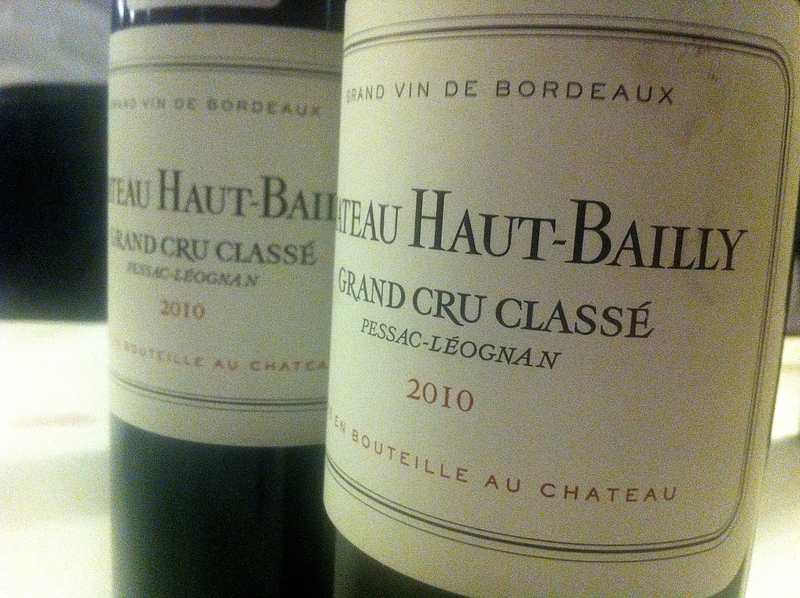 There is no doubt that 2010 is a great vintage in the classical sense for the reds of Pessac-Léognan. These are long-term wines, in many cases it was as if they were being woken up rather too suddenly, bleary eyed to present themselves. If 2009 screamed out coquettishly from the glass, these 2010s took much longer to assess at the same age at the MW Institute. Clearly profound wines of great depth, they still needed to be coaxed in the glass to show their qualities, and because of the remarkable gravity of fruit, you needed to spend more time than usual to get your bearings as to just how [incredibly] good many were. 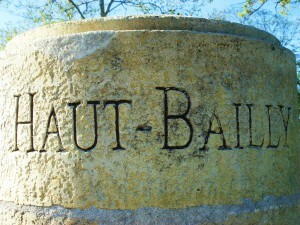 Château Haut-Bailly and Château La Mission Haut-Brion were tops for me – Haut-Bailly is an absolutely stellar effort. Château Haut-Brion vies with an extremely impressive Château Smith Haut Lafitte. Domaine de Chevalier and Château Bouscaut are both gorgeous, while Château de Fieuzal, Château Malartic-Lagravière and Château Carbonnieux [tasted separately] are concentrated and dense. The MW Institute’s Annual Claret tasting of over one hundred top chateaux held last November was a good opportunity to assess how the 2010 Bordeaux vintage is developing. There is no doubt that this is a great vintage for many reds. It has been pretty consistent from cask to bottle, a vintage generally much more classical than the precocious and forward 2009, but of similarly prodigious quality. Taken together these two vintages make an exceptional back-to-back duo for Bordeaux, especially so on the Left Bank and in Pessac-Léognan. The same can also be said for Sauternes and Barsac. Pomerol and St Emilion once again have made many excellent wines in 2010, often extremely well endowed and big framed, though sometimes too much so in St Emilion when they nudge sixteen degrees. 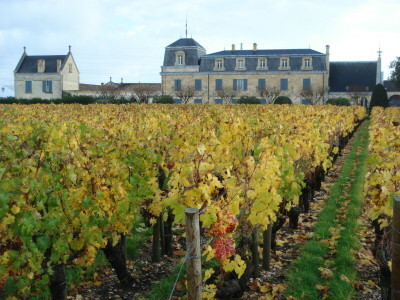 Pessac-Léognan usually comes up tops in a difficult Bordeaux vintage. Certainly there is no doubt that the best reds here in this appellation are amongst some of the most impressive 2013s. Interestingly too, qualitatively speaking, both Château Haut-Brion and Château La Mission Haut-Brion [pictured here] appear to have been knocked of their respective perches this year. For me Château Smith Haut Lafitte has surpassed both, while Château Pape Clément and Château Haut-Bailly, also felt fractionally superior. Certainly these three properties together have succeeded admirably in conquering the difficult conditions of the vintage. Château Haut-Brion and Château La Mission Haut-Brion have produced reasonably composed wines in 2013. Haut-Brion feels the more backward, almost a fraction austere on the palate. Stylistically they are somewhere between 2007 and 2008 in style and quality but with more marked acidity than either of those vintages. 2012 [especially] and 2011 were more impressive here at both properties. Still the whites are certainly very good in 2013. If they don’t have the weight and fat of the warm years, there is real race and Burgundian bite. They will age superbly. Haut-Brion Blanc is already delicious. There’s so much to sink your teeth into in Pessac-Léognan in 2009. The wines have plenty of structure, weight and tannin, all disguised by the sheer gloss and abundance of sweet fruit in this vintage. There seems to be a bit more chew to the tannin here though than in the left bank appellations further north. Opulent wines have been made at Domaine de Chevalier, Château Malartic-Lagravière and Château Smith Haut Lafitte. 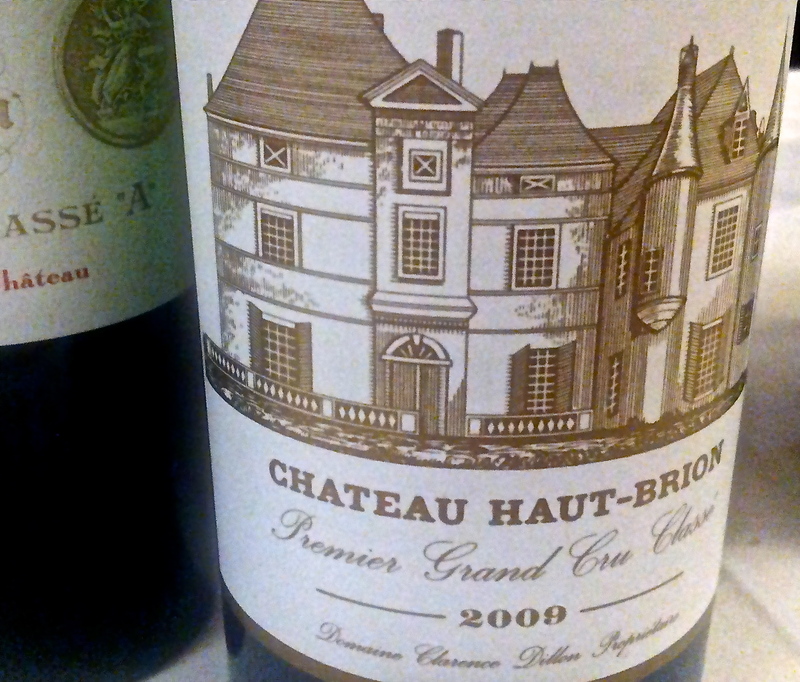 Château Haut-Brion is a giant and will require considerable time. 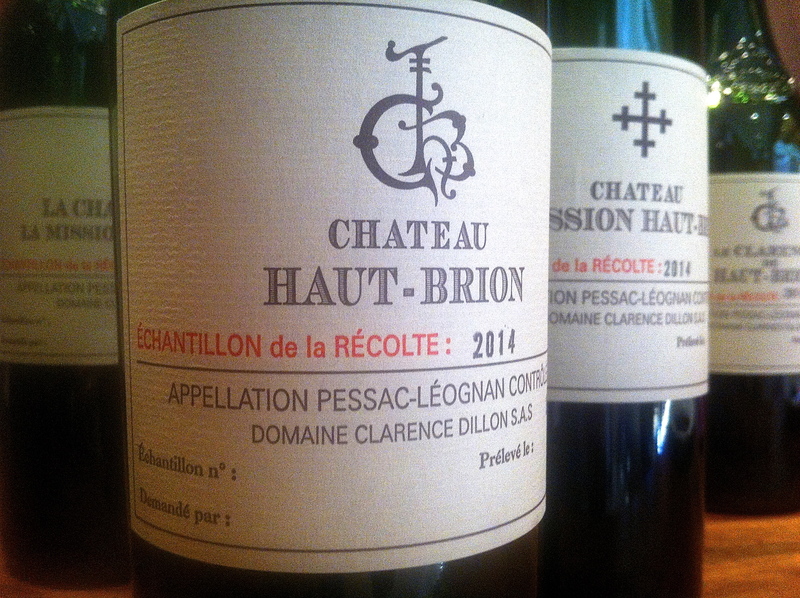 Château La Mission Haut-Brion has surprising freshness alongside the weight and alcohol while Chateau Bouscaut, Chateau de Fieuzal and Chateau Carbonnieux have made some of the best reds I’ve yet tasted from these properties.